logo and identity design for the california project. the california project is one of several cross disciplinary creative efforts by brent haas. it seeks to create a series of limited production pieces that intend to question the relationship between man and object. 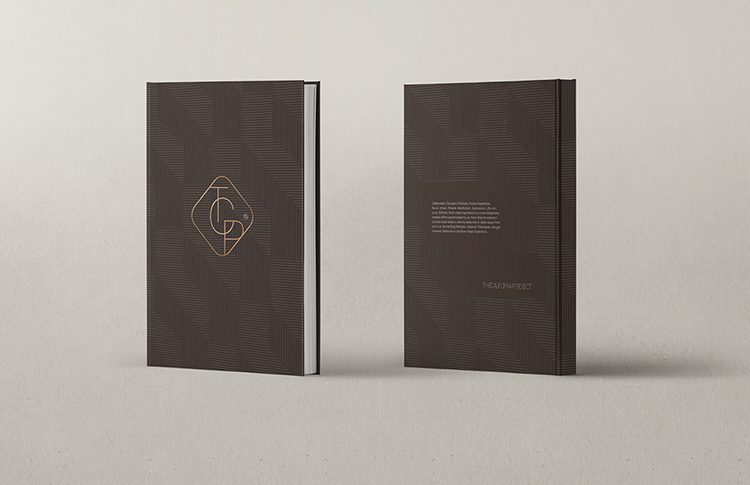 the client asked ceft and company to create an identity that reflects this duality of man’s desire for objects and the inherent wisdom that tell him to reject it. 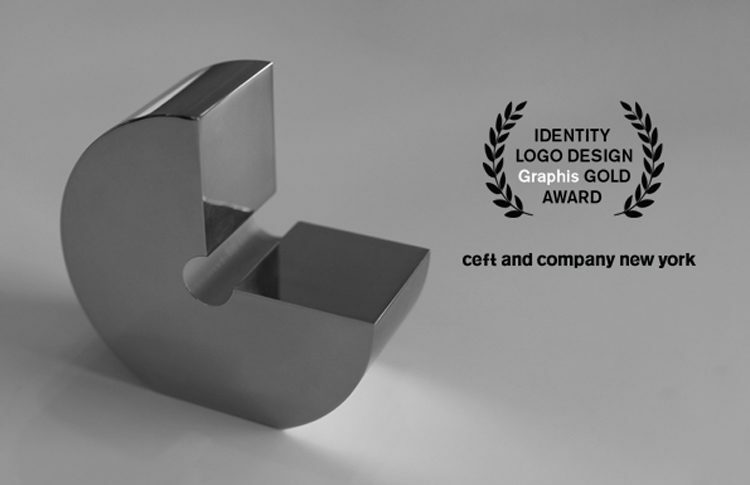 ceft and company focused its logo design on the idea of “clash of contradictions”. the two voices, one – the desire to collect objects, the other, the wish to free one of worldly possessions. 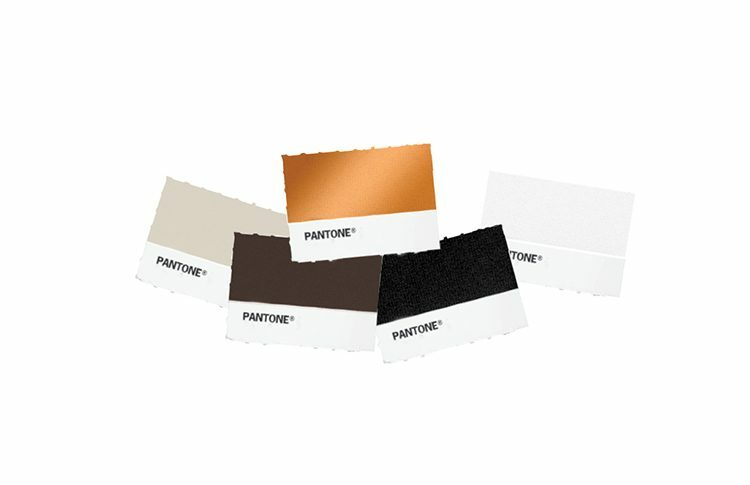 brand color ranges from beige gray to metallic copper. 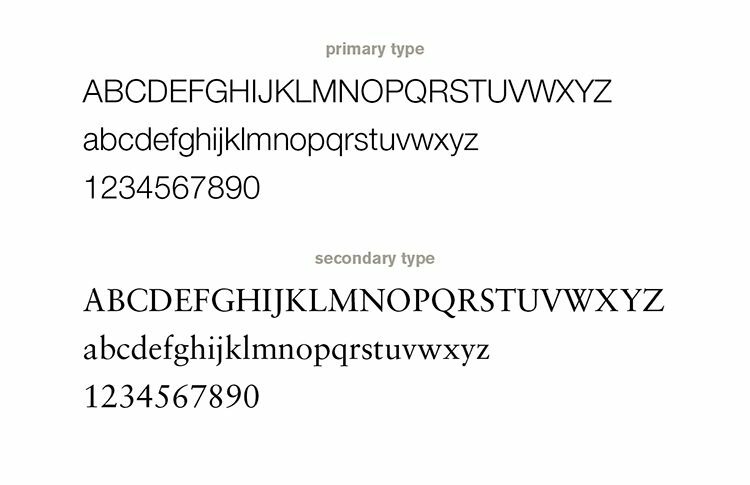 a selection of both sans serif and serif fonts are used in the california project identity. 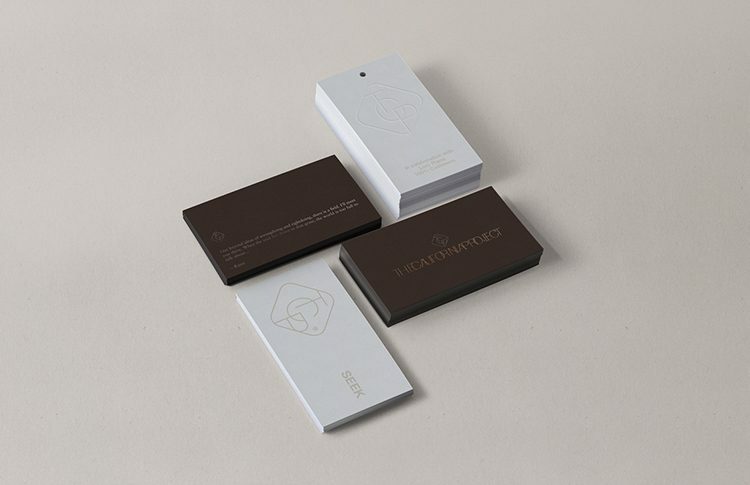 business cards and TCP tag. the tracking of the letters are based on the desire of being legible yet at the same time hidden, this synergy creates a highly reflective symbol that is minimal yet complex. business cards – print detail of metallic copper foil stamping on matte heavy stock. the california project pattern embossed on the “path finder book” cover. TCP tissue sticker with logo and tag. 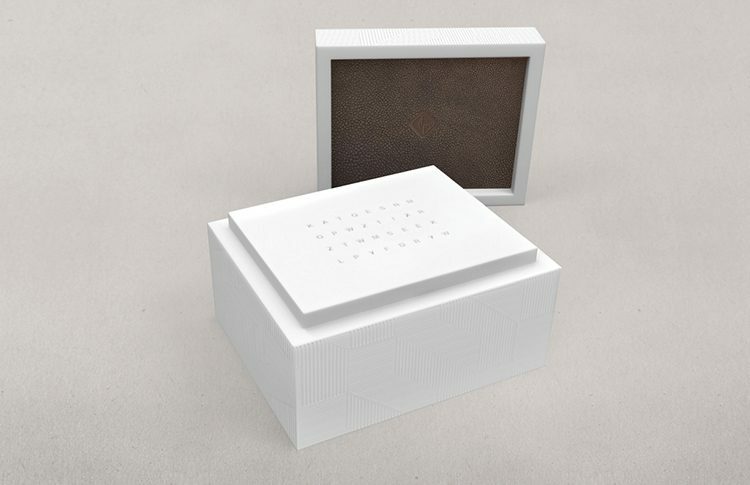 the california project limited edition object made in limited numbers using corian and sharkskin (shagreen) lined lid. 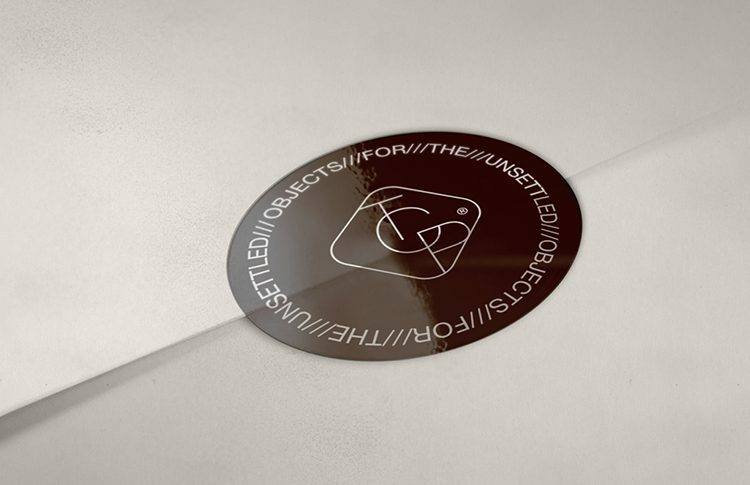 the california project edition numbering and collaboration symbol – this was created for partnership projects allowing initials to be included along with the object number. in this case +x and the number 02.
the california project edition numbering and collaboration symbol in embossed application. 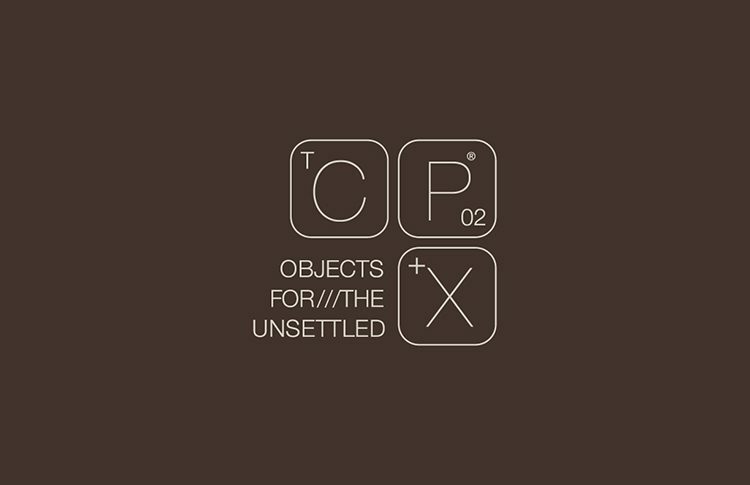 the california project edition numbering and collaboration symbol incorporated on ceramic object 02.
the identity work for ‘the california project’ was awarded a gold at the graphis international awards. ceft and company new york’s visual identity for the california project is based on the notion that the consumer has the option to seek for the meaning or path, hence the re-arrangement of the letters in the logo typeface and the nature of objects created. view all work related to this project.